The Geauga Art Network Group’s (GANG) is pleased to welcome members of Center Stage Mentor (CSM) to its April meeting. They will be discussing their performance arts philosophy, and the challenges they have faced putting their theatrical productions together. They will also present examples of their work, and will invite some audience participation. 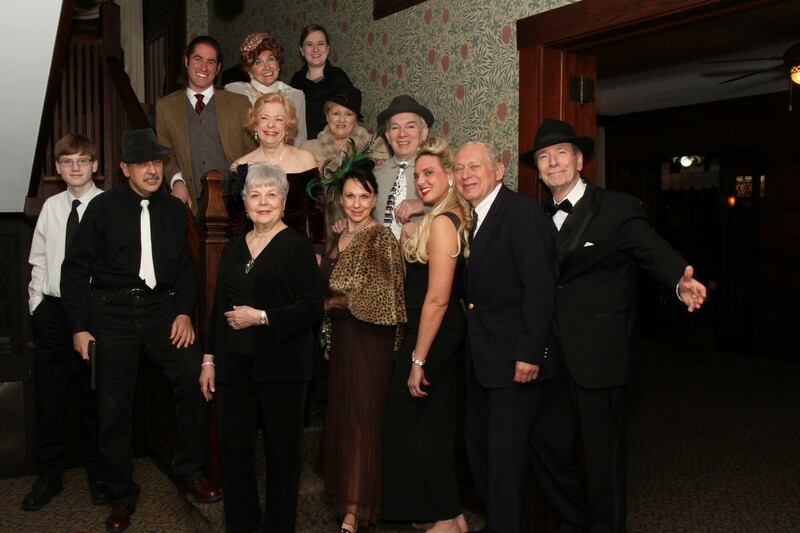 This program, which is free and open to the public, will be held on Tuesday, April 16th, at the Heinen’s Cafe at 402 Center Street in Chardon, Ohio from 6:30 p.m. – 8:00 p.m.
Center Stage Mentor is a traveling repertory company that pulls together talented local volunteer performers for a variety of programs throughout the year, such as plays, musical revues, mysteries, and variety shows. They perform at various locations in Mentor and surrounding areas and have worked together approximately ten years. The Geauga Arts Network Group is an ad hoc group whose mission is to promote communication, collaboration, and cooperation across all artistic disciplines, for artists living and/or working in Geauga County and surrounding communities. For further information, contact Nicky Bucur at 216-240-1501.